Occassionally, even Leica products need someone to tend to them. That is why Leica maintains a worldwide service network of factory-trained experts. 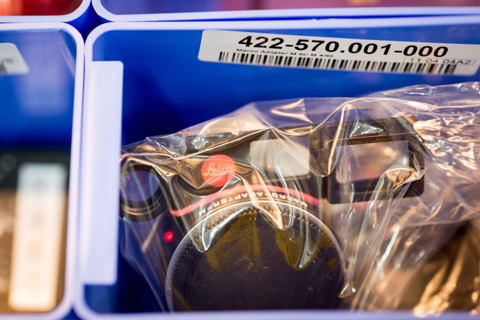 They will take special care of your personal Leica product anywhere around the globe. In addition to our equipment and accessories as well as pick-up services, we are glad to offer various printed brochures for your reference. And owners of Leica X-Cameras can make use of various redesign options for their camera with Leica X à la carte. Leica Customer Care offers further services and support. All over the globe, our distributors will help you to order equipment and accessories that are no longer available via the catalogue. They can provide information on availability and delivery times for the products you require. Times change, as well as personal taste. That is why you are able to upgrade your existing Leica X to your preference by adding a personal engraving. Owners of Leica X2 may individualise their camera even further with an alternate leather trim. One personalisation option is a custom engraving on the flash cover or the top cover of the camera. Add or alter engravings such as signatures or names. These give your Leica X1 or Leica X2 a truly personal touch. Choose from a wide and rich variety of leather trim options to redecorate your Leica X2. To modify and redesign your current Leica X2, we offer you the same variety of colours and styles which you find when designing your new camera in the à la carte programme. For more information please contact your Leica Dealer or Customer Care. The new outfit for your Leica is only a click away. Simply contact your local Leica Customer Care office via the online contact form and name the re-design options you prefer for your camera. There are few things that are as relaxing as taking a seat and enjoying a good read. That is why we always have printed brochures and manuals in store. They contain information on all products and take you deep into the world of Leica – whether you are interested in photography, nature observation or field sports. 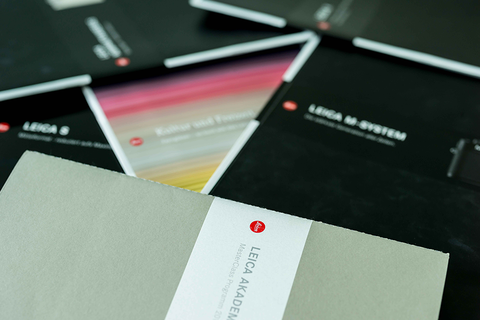 Simply access Leica's Members' Area and order your own printed brochure today. 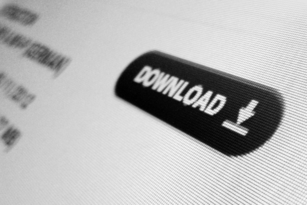 The quickest way to get informed is to take a look at the Download area. 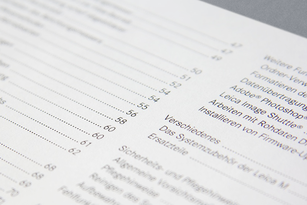 There you will find all brochures and manuals in PDF format, ready for you to save them on your computer. 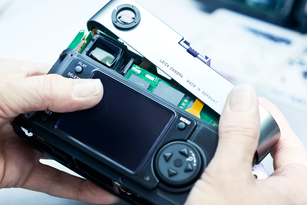 Perfect maintenance and repair of your Leica products – worldwide. Firmware, brochures, technical data, instructions, images and more. Find information, advice and answers to your questions – quickly and easily.